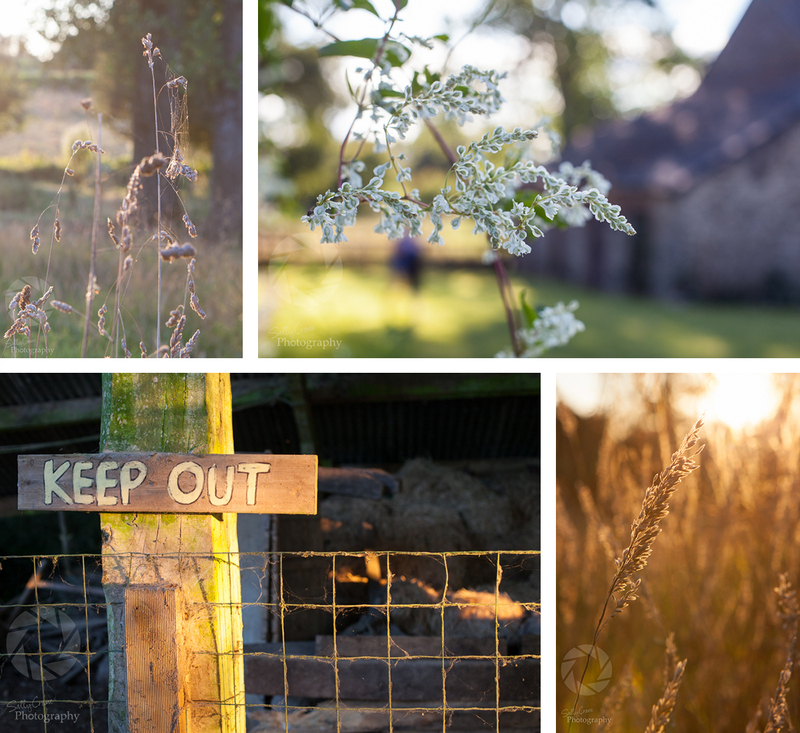 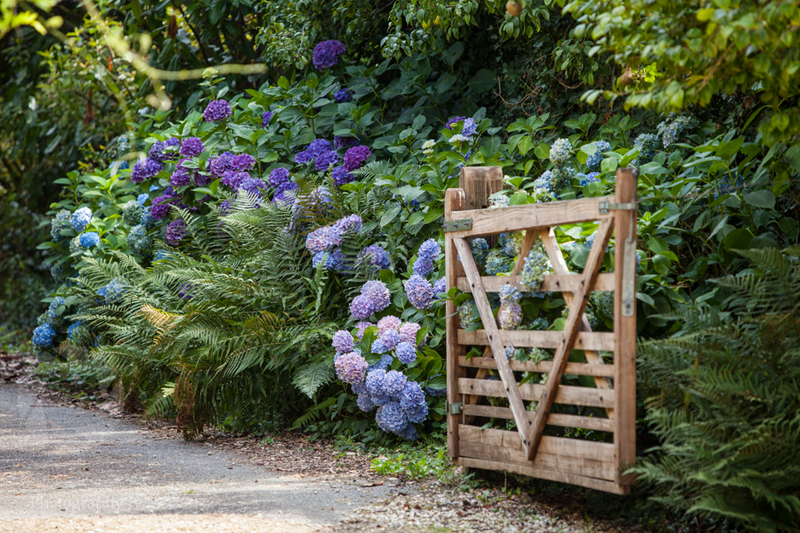 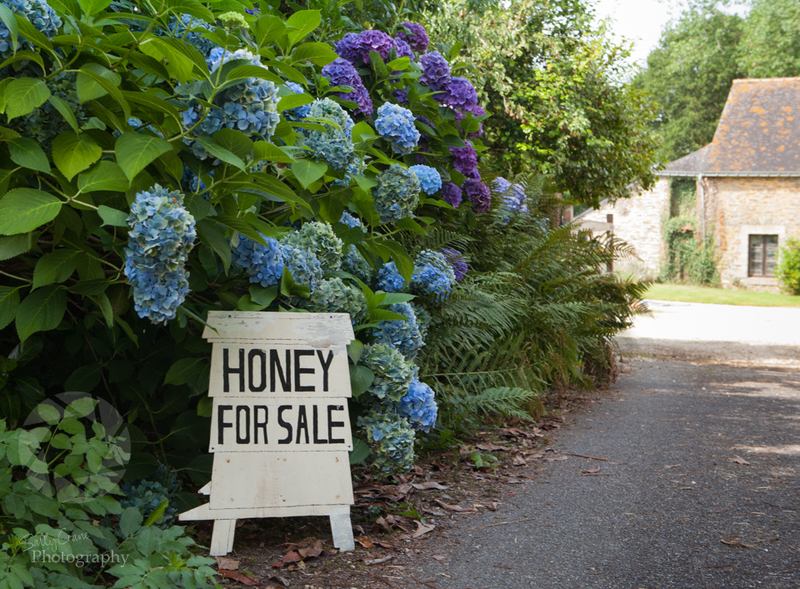 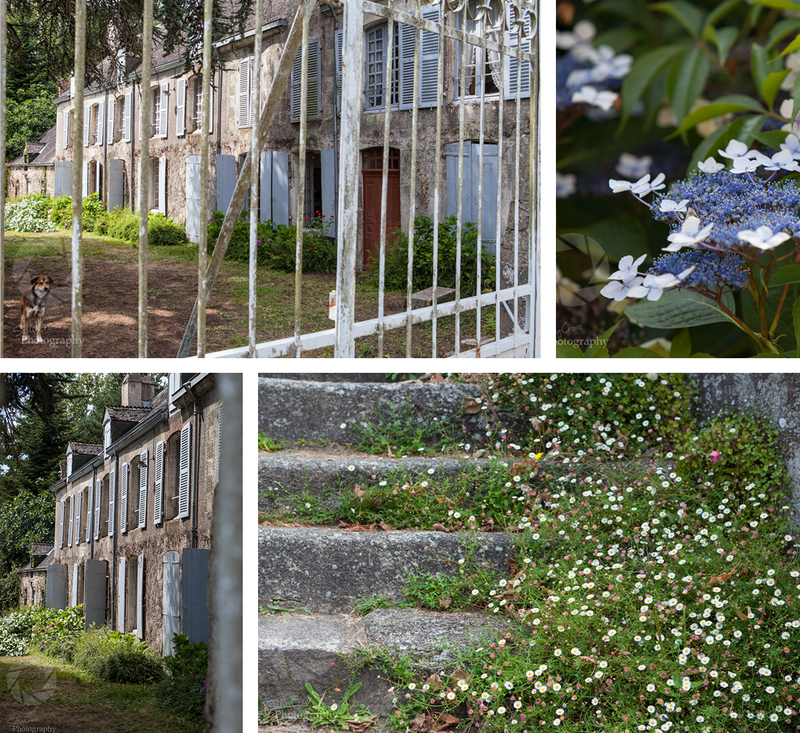 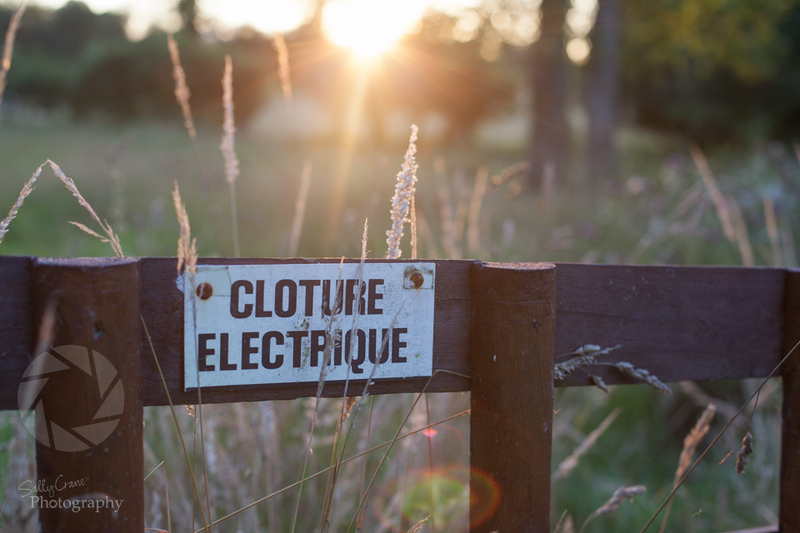 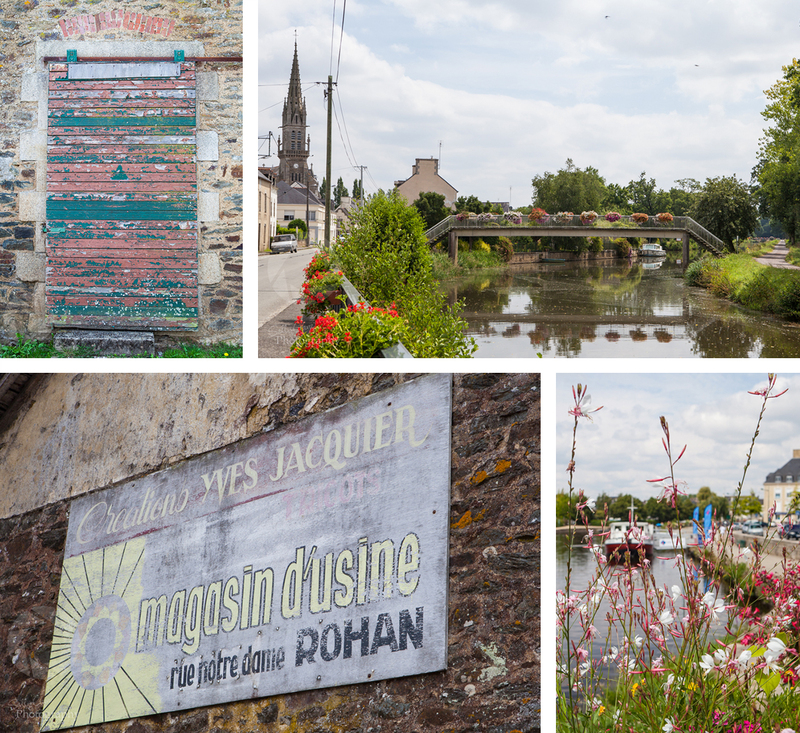 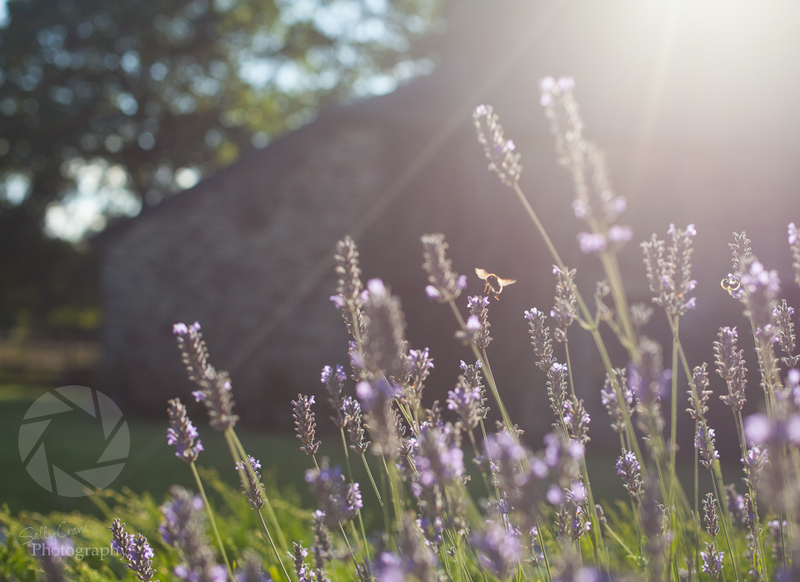 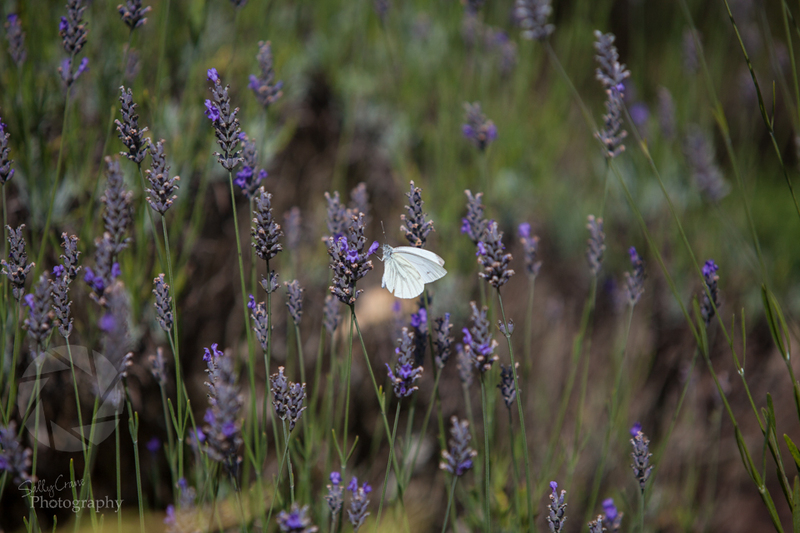 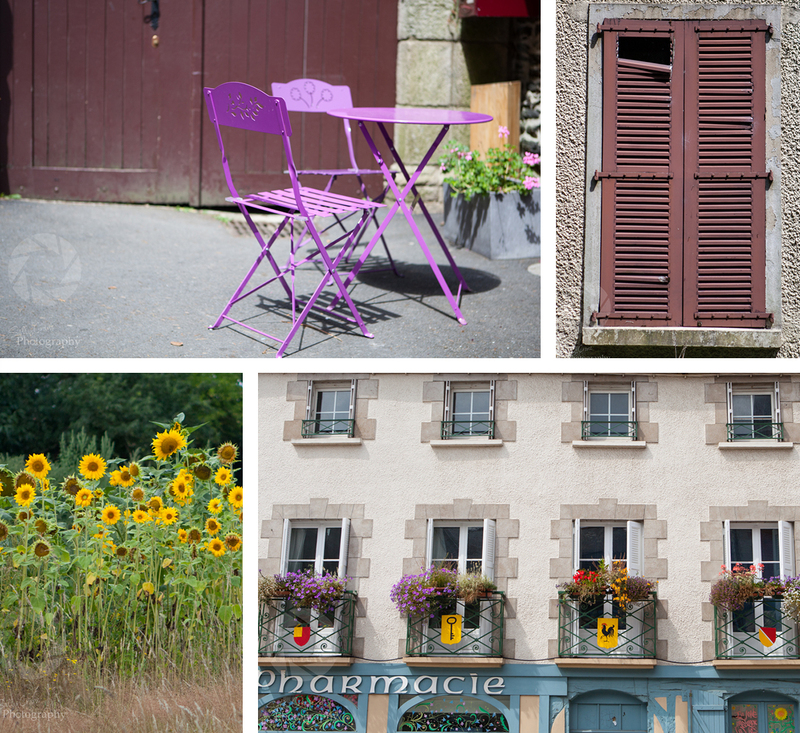 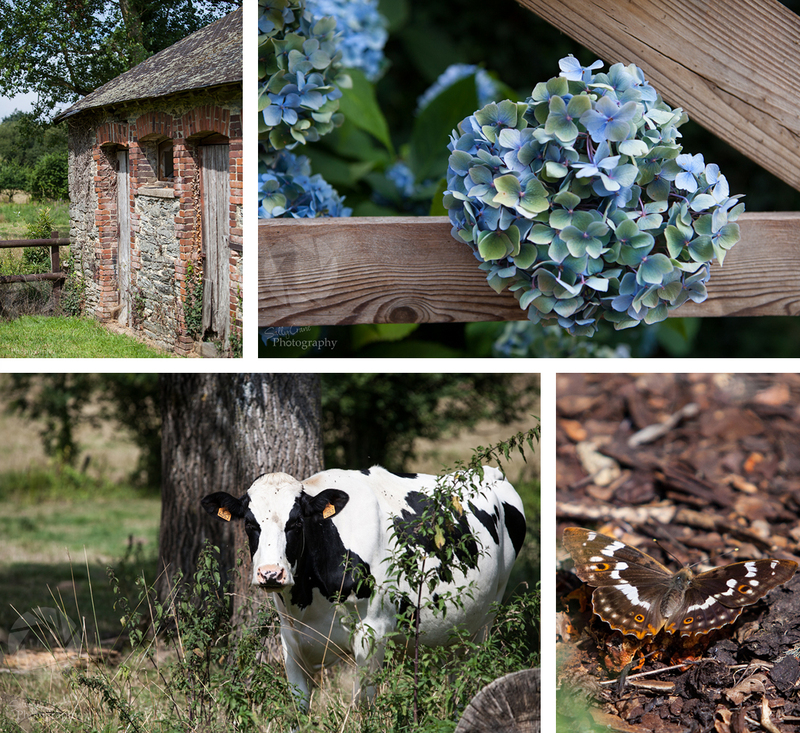 A few pics to share with you from a lovely rural break in beautiful Brittany. 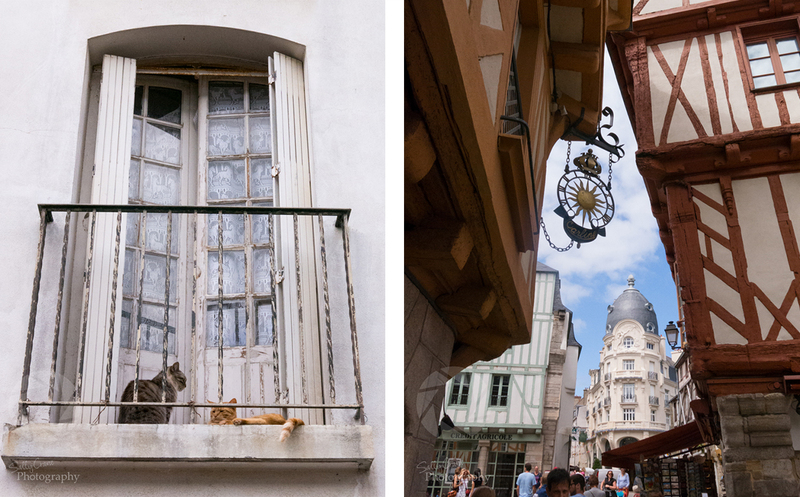 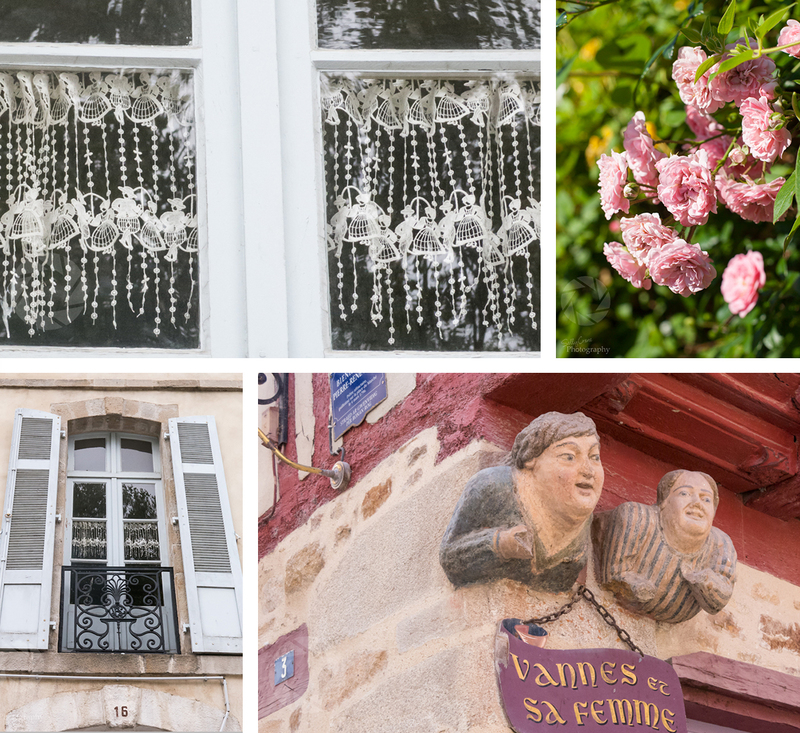 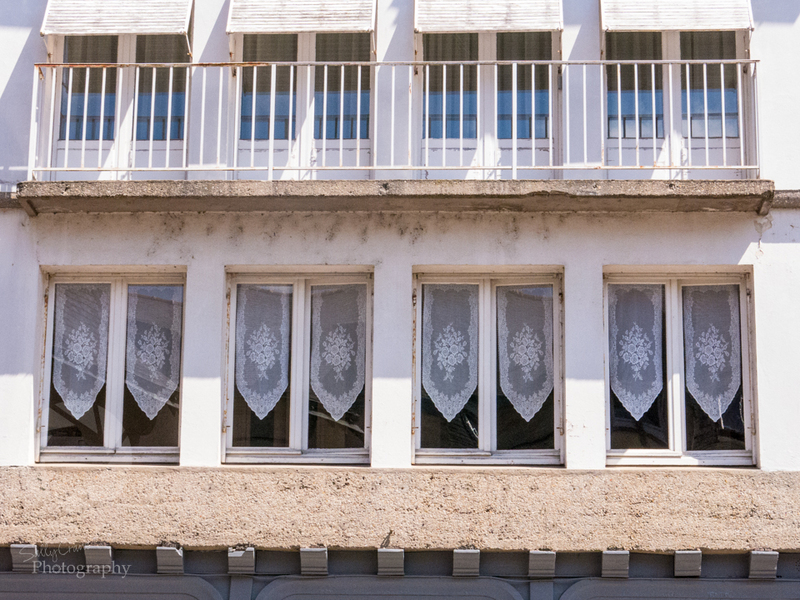 So many pretty towns with rustic windows & doors and lots of traditional french lace. 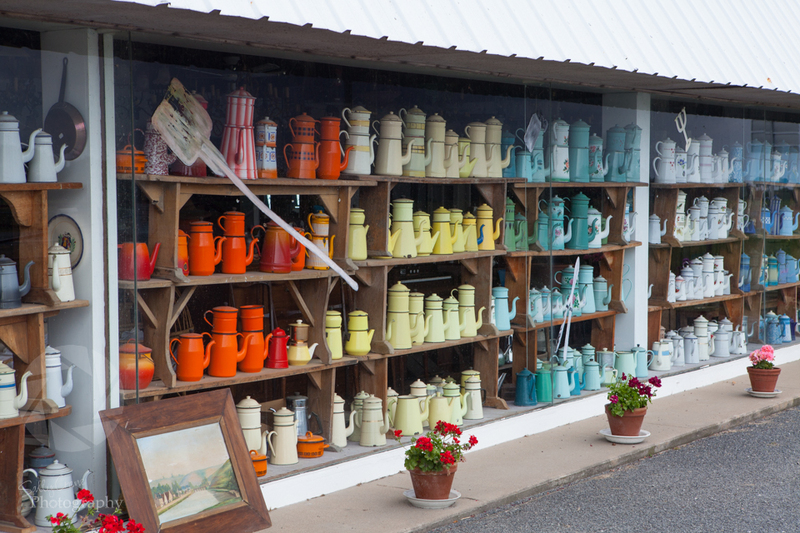 It was a very exciting day when I discovered the local Brocante warehouse full to the brim with french antiques & bric-a-brac and more enamel pots than I have ever seen, in every colour you could imagine! 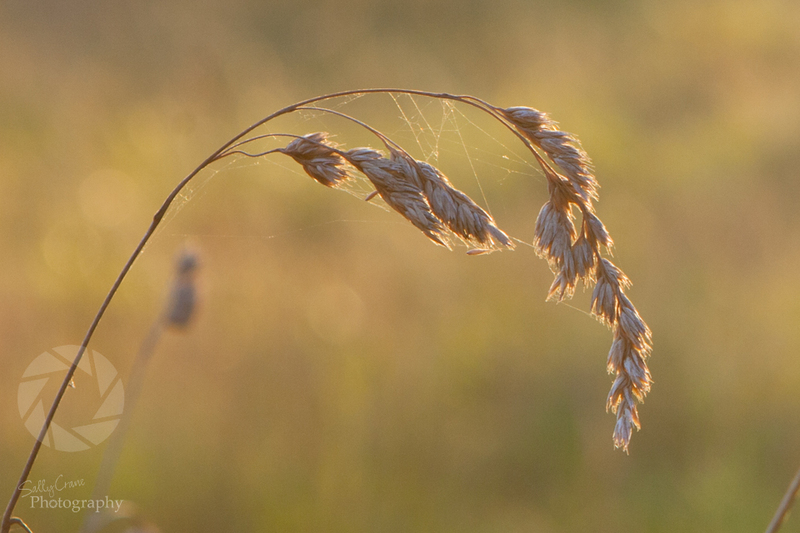 I took lots of pics across the meadows in the evenings, such gorgeous irresistible golden light… I love summertime!